What a gem! Don't miss showing it. 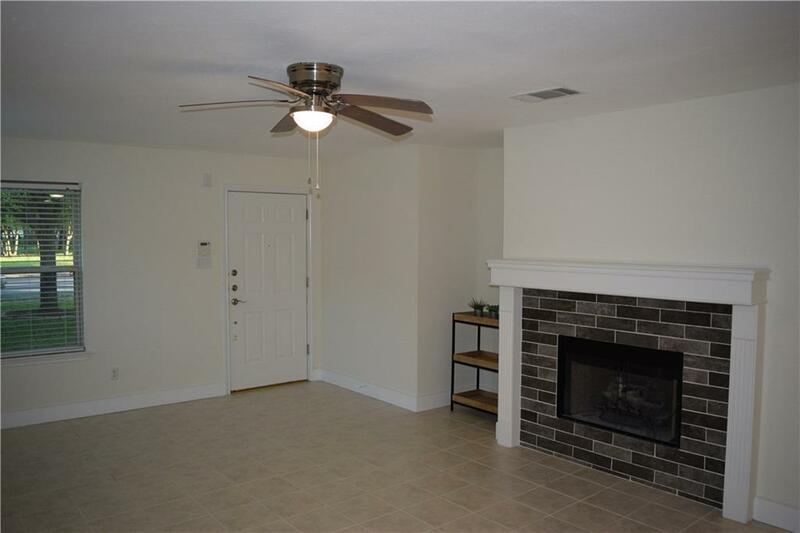 Beautiful remodeled home with open floor plan in desirable Carriage Hills neighborhood. 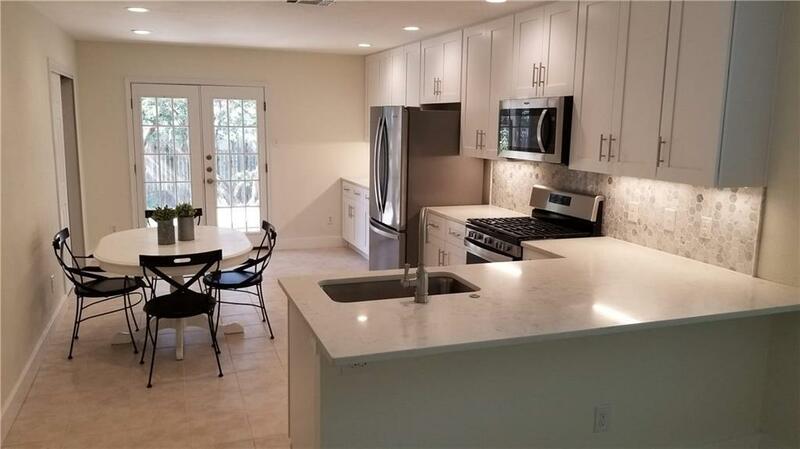 Large kitchen with all new cabinets, quartz counter top, marble back splash, breakfast bar, stainless steel appliances and LED under cabinet lighting. Bathrooms all new. Gas fireplace. Energy efficient windows, French doors lead to back yard and covered patio. New paint and carpet. Washer & dryer can be included. One pet considered. Contact agent for information. Property listed by American Value Realty.